Two projects led by a University of New Brunswick physics professor are enabling the development of next-generation sensors and systems to enhance surveillance and detection capabilities for continental defence. The projects are part of the Department of National Defence (DND) All Domain Situational Awareness (ADSA) program and will provide valuable information about the Canadian Arctic Upper Atmosphere. UNB operates the Canadian High Arctic Ionospheric Network (CHAIN), one of the world’s largest networks for ionospheric monitoring and investigation – its success has led to the awarding of $2.9 million in contracts from DND. The network has been in operation since 2006 and currently consists of 25 global navigation satellite receiver systems and five high-frequency radars called ionosondes. These radars are strategically placed across the Canadian Arctic and transmit and receive radio signals at specific frequencies. The information is transferred in near-real time to UNB for further processing. 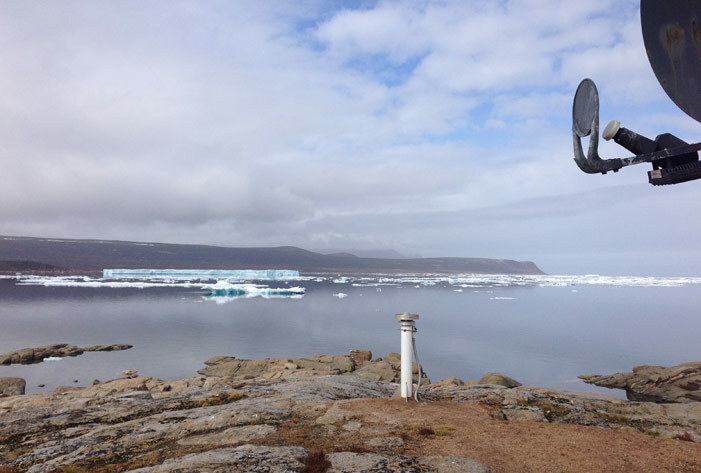 CHAIN was awarded $1.8 million in funding to add three more high-frequency radars to the existing network, which will provide better, more accurate data, specifically for the use of radio transmitters in the Arctic. Through a competitive process, CHAIN was also awarded a $1.1 million project to develop more accurate and Arctic-specific ionospheric models. 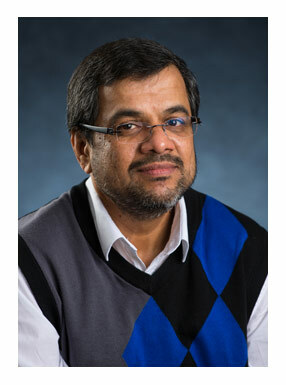 These two projects will help to develop a next-generation surveillance system for the Arctic and will have broad impacts on communication and navigation technologies and the Canadian economy, says Dr. P. Thayyil Jayachandran, chair of the physics department at the University of New Brunswick and lead for CHAIN. Photo 1: A view from Qikiqtarjuaq, Nunavut, where a new radar station will be erected by scientists from the University of New Brunswick. UNB is receiving nearly $3 million from the Department of National Defence to boost navigation, communication and radar systems in the Arctic. Credit: Canadian High Arctic Ionospheric Network, UNB.